As you know late last week we brought you the details of the latest IHG Rewards Club buy points promotion. you some money on your stays! Convert that to Canadian dollars and you are looking around $50 for that same stay. Saving you at least $70! Need to stay 2 nights? 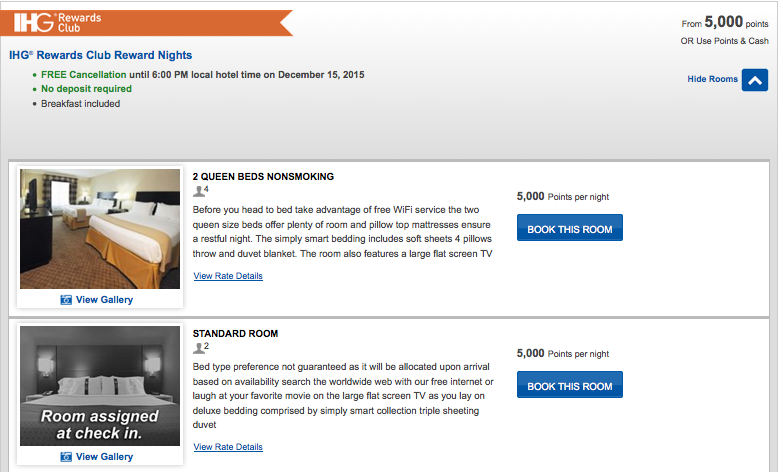 It get’s even better as 10,000 points is just below $90 for what would be at least C$250 if you paid cash for the stay. Overall the 100% bonus on buying IHG Rewards Club points can provide great value! 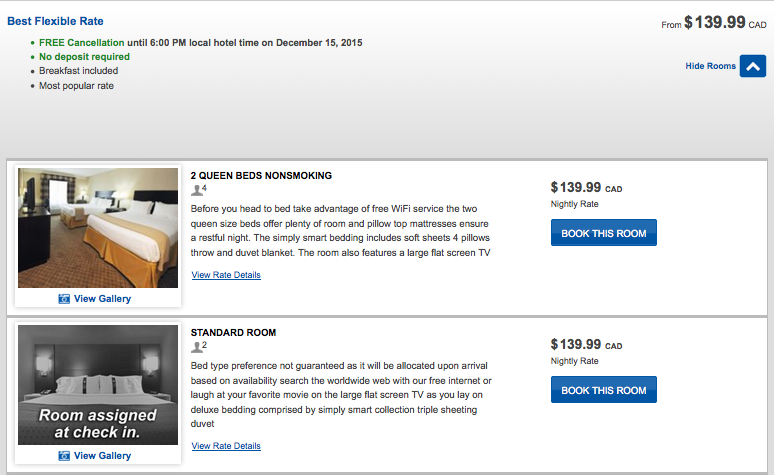 raising redemption rates for stays.